FanGraphs Boston Meetup – Tonight! If you’ve been to Saber Seminar in the past, you might have also attended our meetup on the eve of Saber Seminar. The annual conference is fantastic, and we can’t get enough, so we like to extend things out to the night before for everyone who is able to make it into town early. You should join us! This year, the date in question is Friday, Aug. 4. That would be today. As we always do, we will hold the Meetup at Mead Hall in Kendall Square in Cambridge. We’ll be upstairs in the bar’s mezzanine level. This is good for a few reasons. It’s good for the bar because they can push all the nerdy conversation away from people who just want end the week with several cold, fancy beers. It’s good for us because there’s a separate bar up there and we don’t have to fight with the regular bar patrons to order our own cold, fancy beers. And upstairs is also where the lavatory is, so once we’ve climbed the stairs, we don’t have to walk up and down when nature calls. We’ll kick things off at 7 p.m., just in time to watch the White Sox square off against the Red Sox on the television monitors. I think the Sox will win. As this is a FanGraphs event, you can expect to see many FanGraphs authors present. This year in particular will be thick with FanGraphs authors, as an unprecedented number of them will be speaking at SaberSeminar. 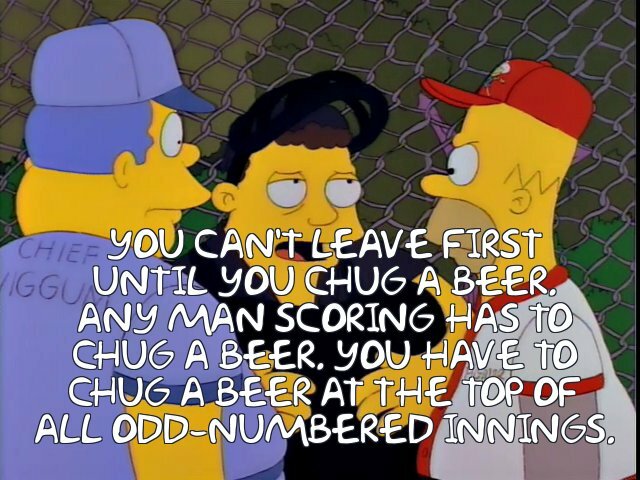 Expect to see Travis Sawchick, Jeff Sullivan, Craig Edwards, David Laurila, Sean Dolinar, and of course Eno Sarris on the premises for baseball and beer discussion. Event organizers Chuck Korb and Dan Brooks generally make an appearance as well. 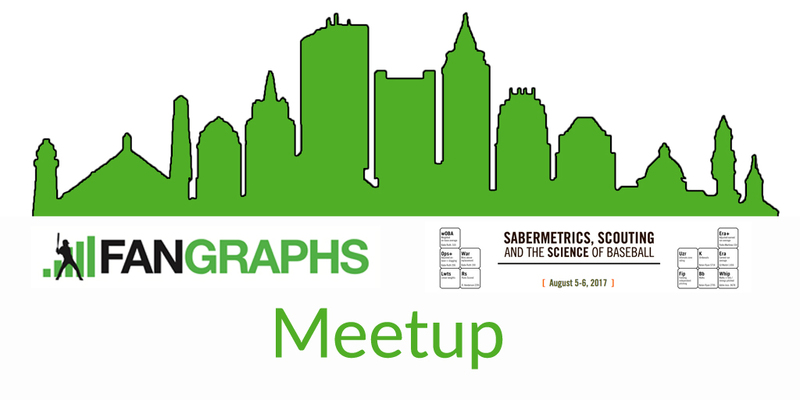 We hoped you liked reading FanGraphs Boston Meetup – Tonight! by Paul Swydan!